Advances in artificial intelligence are leading to developments in cyber-attack technology, making threats faster and more sophisticated than ever. From smart ransomware through to sophisticated, customized malwares that blend into the network, security teams are struggling to keep up with the new generation of threats. In this cyber arms race, a new approach is needed to identify and respond to AI attacks and other subtle, advanced adversaries. 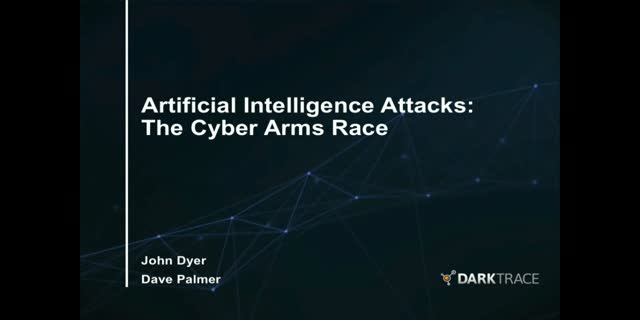 During this webinar, Darktrace’s Director of Technology, Dave Palmer, will examine this challenge and explain why immune system technology, powered by unsupervised machine learning, will be critical in the future of cyber defense.